Freshly painted and move-in ready! Spacious 2/1 unit with awesome pool view at Dadeland Grove in Pinecrest. Unit features an updated kitchen with modern finishes, laminate wood flooring throughout unit, updated bathroom, modern closet doors, large balcony and a lush pool view. 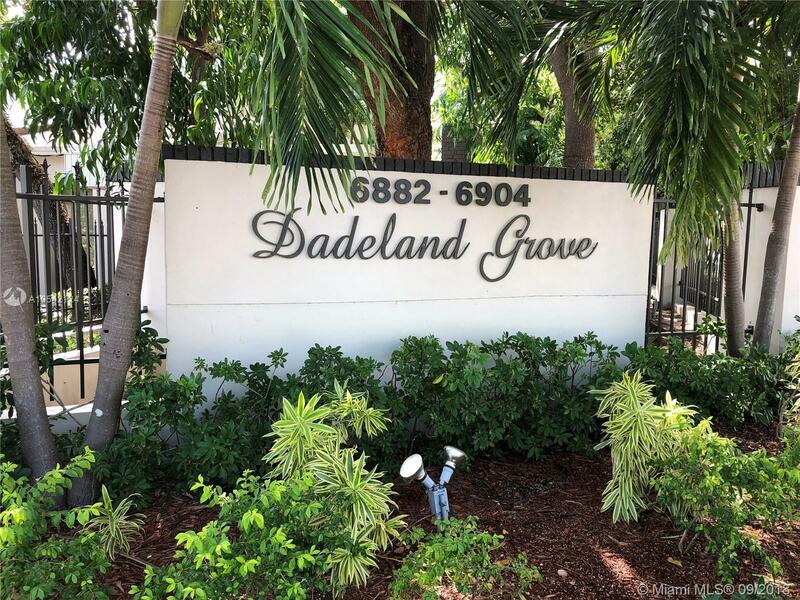 Dadeland Grove is a gated complex with lush manicured grounds, community pool and hot tub with a low monthly fee of $300 (includes water + gas). Centrally located on Kendall Drive near US1 with easy access to shops, stores and metro rail. PRMG can finance this unit with as little as 3% down for primary residence (ask agent for details). Easy to show on Supra.